Last night from my window. 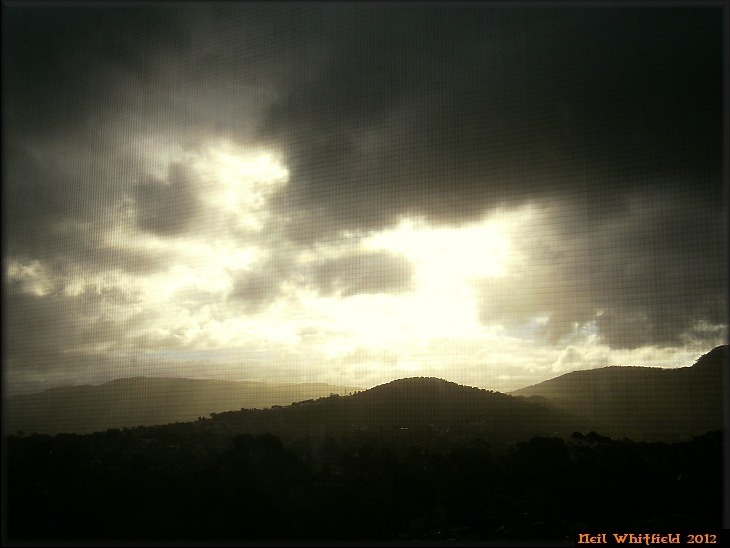 This entry was posted in Autumn light, nature, sky shot, Wollongong. Bookmark the permalink.